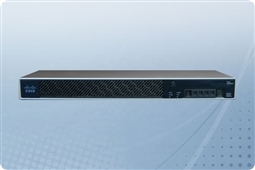 Cisco ASA Firewall Security Appliances are the most trusted brand worldwide for security protection, detection, and prevention by businesses of all sizes. These powerful security appliances are made to combine firewall, intrusion prevention, virtual private network (VPN) capabilities, and antivirus into a single security device. 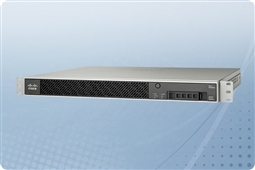 Cisco adaptive security appliances also come in a variety of different specifications and sizes, ensuring that small to medium size businesses can find the perfect protection for their business network with a low total cost of ownership to assist with budget. 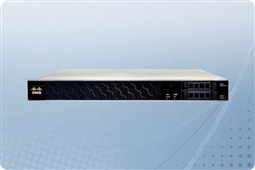 We are proud to offer a diverse group of firewalls from the Adaptive Security Appliance (ASA) line of products. 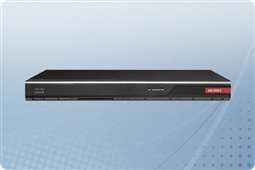 ASA Firewall Appliances in addition to the base features of Cisco Security products deliver excellent other features such as IDS/IPS engines, SSL device, content inspection, antispam, and so much more! 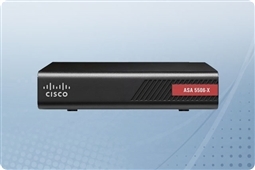 Aventis Systems is proud to offer our Cisco ASA Firewall Security Appliances all with a 1 Year Standard Comprehensive Warranty with upgrades available to Express Parts Next Business Day Replacement or Extended Term Warranties as well as Onsite Hardware Support Agreements. 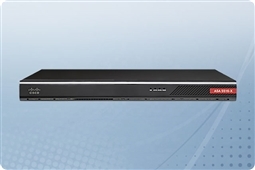 Shop our Cisco ASA Firewall Security Appliances below and get best in class security and threat protection features with the reliability of Cisco for your business today!